4. Tongue and groove, top and bottom for large applications. Slatwall is the cellular PVC designed to store and organize your garage. Slatwall allows a flexible layout that easily adapts to your storage needs. the unique profile prevents water from pooling at the bottom of the slat. 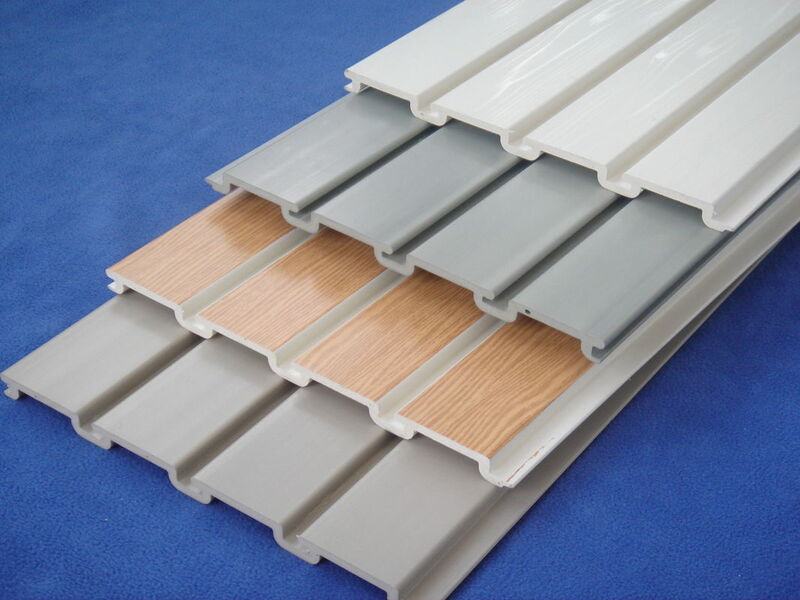 over 6,000MT plastic-wood products, and over 2,000MT other PVC products. The National Fire Protection Association Life Safety Code 101. Chapter 10. Section 10.2.3 "Interior Walland Ceiling Finish Classification", has a means of classifying materials with respect to Flame Spread and Smoke Developed when tested in accordance with NFPA 255,ASTM E84, UL 723 "Method of Test ofSurface Burning Characteristics of Building Materials". classified in accordance with ASTM E 84 or UL 723. Such interior finish materials shall be grouped in the following classes in accordance with their flame spread and smoke-developed indexes.